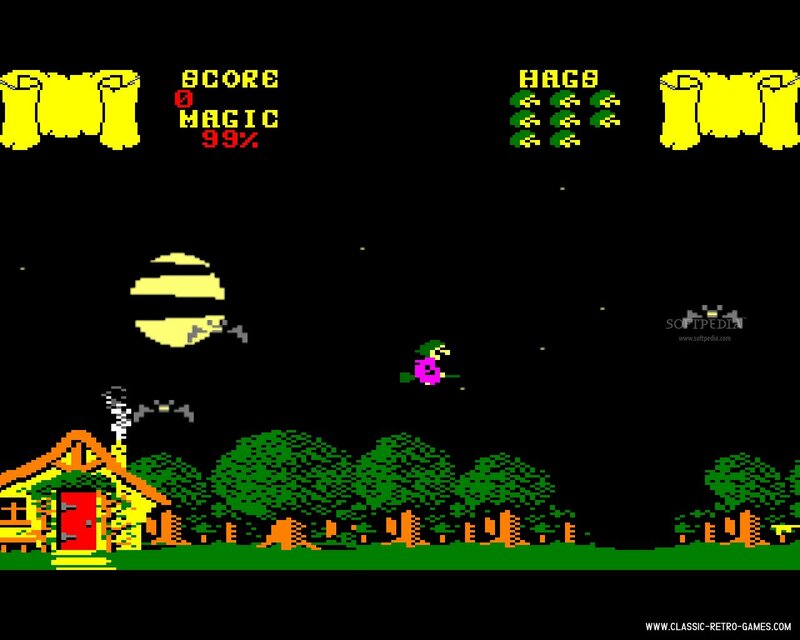 This 1985 retro game was released or ZX spectrum, C64 and CPC and has now been remade for Windows. 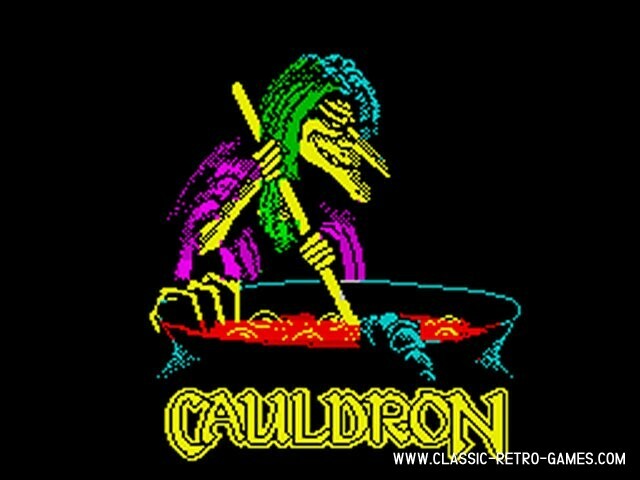 In this classic you play a witch and have to collect ingredients to finish off the evil pumpkin. Currently rated: 4.2 / 5 stars by 30 gamers.